STREETRUNNER recently visited the Producergrind office and sat down with Dylan C and The Letter L Beats for an interview on their podcast. Just before the 41 minute mark, the Miami producer revealed an interesting story about Lil Wayne‘s “Gossip” song that was recorded at the end of 2006 and how it escaped all of the leaks. 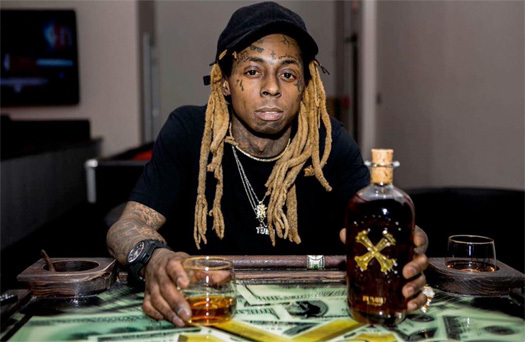 Carrying on with the subject of Tunechi, the producer then explained how Tune‘s situation with Cash Money Records has hurt the culture and how we have probably missed 2 – 3 albums because of this. Watch the full podcast below!